Over the past decade, solar panels have risen in popularity at an increasing rate. Odds are, if you drive through any suburban town, you’d see at least a few houses with solar panels on their roof. Aside from the environmental benefits solar roof owners benefit from, there is a potentially high financial benefit by going solar as well. In the past, solar panels were considered cost inefficient and were not as beneficial to install they are today. Due to technological advancements in solar cells and economic efficiency, plenty has changed since then. By using solar roofs, homeowners can avoid having to pay for utilities, which is especially beneficial for growing electricity bills. Depending on the location of the home, homeowners can save high sums of money in the long term. For people deciding whether or not it’s worth installing solar panels on their home, it’s important to weigh out the total ROI (return on investment). 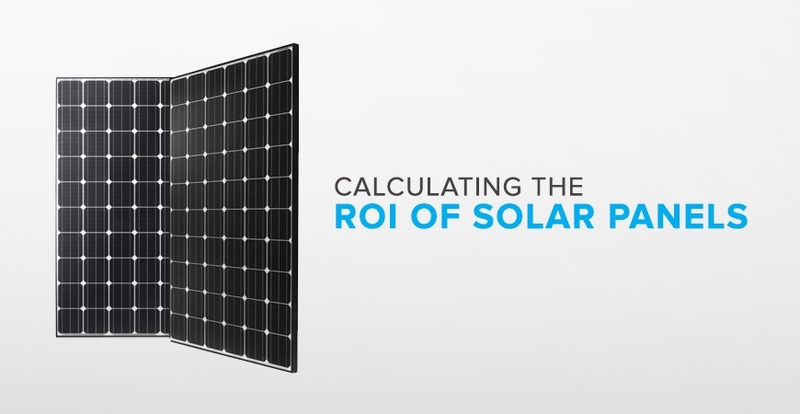 This might seem obvious, but calculating the ROI of solar panels isn’t always as simple as it seems. Every person’s situation is slightly different, and predicting the 10-year benefit of your roof’s solar panels can be quite difficult without any guidance. Here, we’ll explain what things you should consider and how you can best quantify the costs, benefits, and overall ROI of installing solar panels on your home. Just as with any investment, it’s important to calculate the initial costs associated with that investment. In this case, that would include the installation costs of the solar panels on your home. However, that’s not the only thing to keep in mind. It’s important to realize that the actual process of installing solar panels on your roof could include a series of costs in addition to installation. Some of these (depending on your provider) could include soft costs like sales tax and permitting fees. The next step would be to determine exactly what kind of solar system you want to purchase. 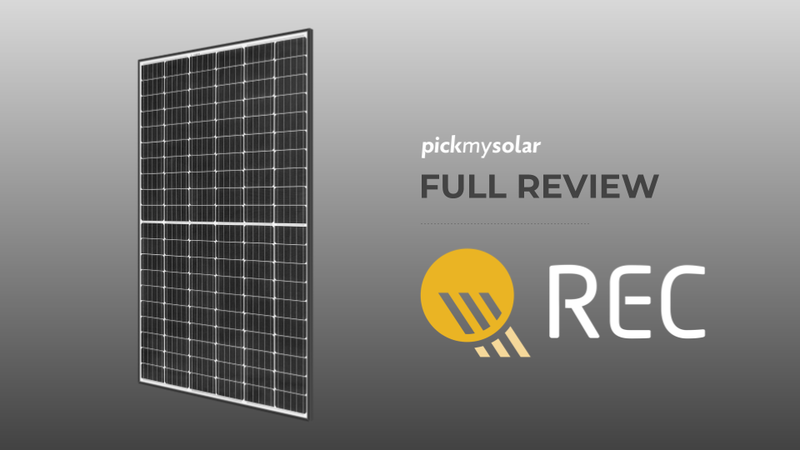 These solar systems range anywhere from 5KW (average) to 15 KW and above. A 15 KW system would cost much more than a 5 KW to install and that would change energy calculations as well. Again, these costs depend on which provider you choose and how much energy your house uses. Here's a quick video on sizing your solar system! After you’ve calculated the overall costs associated with installing solar panels on your roof, it’s time to calculate the benefits. After installing solar panels, there are two main kinds of benefits: financial benefits and practical benefits. In order to measure the financial benefit of solar panel installation, it’s important to analyze what you’re currently paying for electricity. The best way to do this is to trace back electricity bills over the past 12 months. 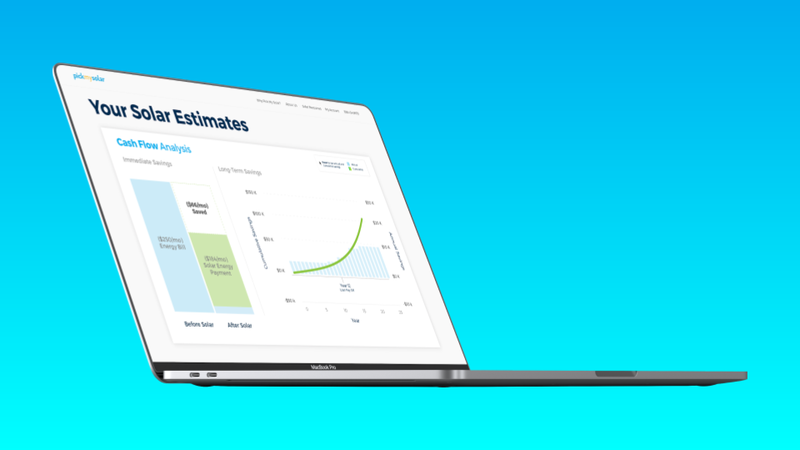 It’s important that you track exactly how much you spent over 12 months because your energy usage likely doesn’t stay consistent through an entire year due to changes in your energy consumption (for instance, running your air conditioning all summer). After you’ve calculated how much money you spend for electricity throughout an entire year, then you can treat that as “money saved” by installing solar panels. For example, if you paid $2,000 per year, you would deduct that number by the overall costs incurred for going solar. If it costs $10,000 for overall installation after all incentives and taxes are calculated, then the solar panels would pay for themselves in roughly 5 years. In fact, because utility electricity rates consistently rise each year, this speeds up the timeline further for when the panels will pay for themselves. This is called the “break-even point”. If you plan to sell your house sometime soon, the shorter the break-even point, the better. For people expecting to own their home for a long time, calculating the lifetime savings after the break-even point is where the gold is. Solar panels are typically under warranty for 25 years, so that's the standard figure used for the lifetime of a system (although it's often much longer). If your break-even point is reached within 5 years and you expect to save at least $2,000 a year for electricity, assuming you purchased the system with cash, then you benefit from around 20 years of no electricity bills (about $40,000). In addition to this, there is also an increase in the value of your home. 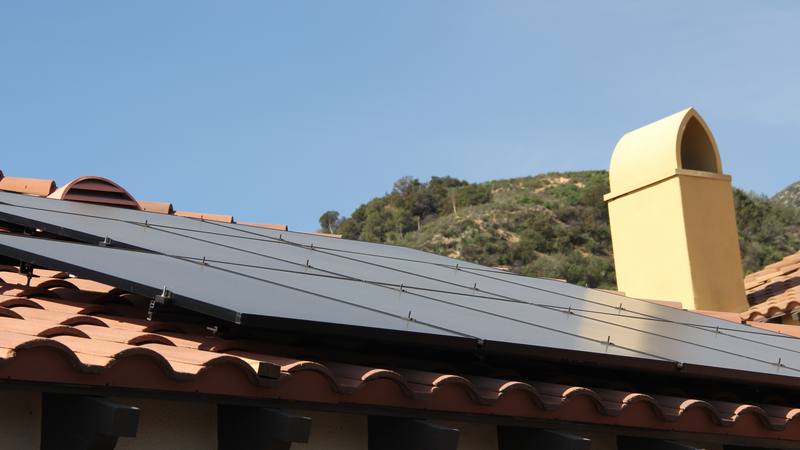 In fact, solar panel systems can increase a home’s market value by $30,000! Aside from only financial benefits, there are also more ambiguous, qualitative benefits that homeowners would benefit from in the long term. Some of these benefits, although difficult to measure, potentially include less stress from unpredictable electricity bills that rise 2-5% each year and feeling good about going green by contributing to solar panel adoption. Measuring the ROI of installing solar panels in your home doesn’t have to be cryptic and confusing. It’s actually quite simple. If you keep in mind that investments like these take a little bit of time to come to fruition, it becomes a lot easier to go solar (not to mention the intangible benefits). Even if you don’t feel that you’ll benefit much from going solar today, if you plan to pass down your house to your children, other family members, or even sell it to a stranger, you’ll benefit financially in the long-run. 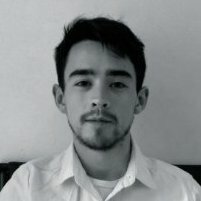 Kyle is Pick My Solar's Head of Marketing. He loves spreading the word about going solar in simple, transparent language. When not solar myth busting, Kyle climbs rocks and plays Japanese taiko.